One of the biggest problems for a business traveller is finding an apartment or hotel that fits within your budget and is near your place of work. We understand that having the extra chore of spending hours searching for a place to stay while taking care of business is all too stressful; With a busy work schedule, who has the extra time to spend looking for a property to stay in while away from home? Apartmentsplus understands that you have more important things to worry about. So while you’re working, let us handle the rest. We have several options for travelling executives. Since the beginning of our operations in 2002, we’ve been working hard to find homes that work for you. 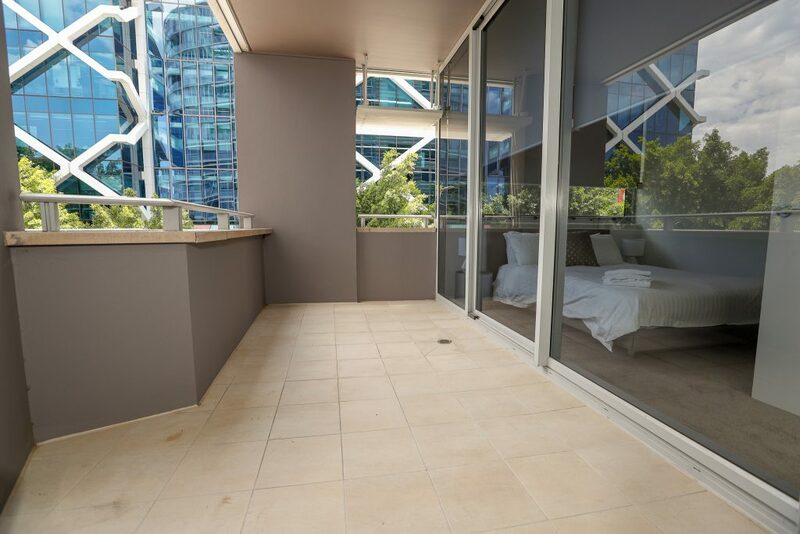 We have self-serviced apartments all across the Sydney CBD, but it doesn’t stop there. In addition, we have properties located in Lower North Shore and Inner West, all of which are close to shopping centres and grocers if you need anything at all. We pride ourselves in picking out the best apartments to fit your style, lifestyle and budget, all while staying within range of your office. Only staying for a short time? We’ve got you covered! If you’re on holiday or simply only traveling our way for a couple of days, it’s not a problem. We have an assortment of options available to you no matter how short your stay with us is. Just because you’re staying for a short time doesn’t mean we skimp on the amenities provided when choosing an apartment with Apartmentsplus , or our customer service. Almost every apartment is equipped with unlimited ADSL2+ Internet/Wi-Fi access, and fully furnished. There are so many different homes to choose from! Opal Cards will make your public transport experience much easier and they offer better value for trips than paying for cash tickets. Maybe you’re staying in Lower North Shore and want something with a view. We have many homes right on the waterfront to accommodate your taste – ranging from one to three bedrooms depending on how big of a space you need. All of our apartments are fully furnished with cooking facilities, cable, Wi-Fi, and linens. We also offer properties that are furnished with washers and dryers so that you can keep your business attire looking brand new for that next meeting. Plus, our apartments in Sydney’s CBD and Inner West are within walking distance of public transportation, dining, and tourist attractions. Staying in Sydney’s business district? Why not check out Hyde Park or the Opera House? Or maybe a quiet walk on the beach. The possibilities are endless and right within your budget. Whatever it is that you’re looking for when looking for an executive, self-serviced apartment, you can find it easily while navigating our website. You can stay connected to your co-workers and keep in touch with important contacts by taking advantage of our high-speed internet and locations close to your place of business. We have options that include corporate billing so that the only thing you need to focus on is work. You don’t even have to worry about up keeping our apartments if you choose to find a location with housekeeping! We’re here to take care of you so that when your job is done, you can return home feeling refreshed and ready to tackle anything. If you would like to see what apartments we have available for your next business trip, simply visit our website at http://www.apartmentsplus.com.au/.